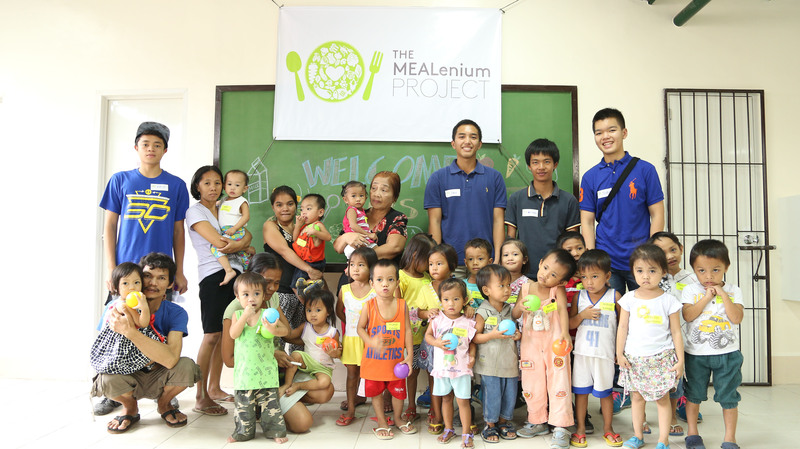 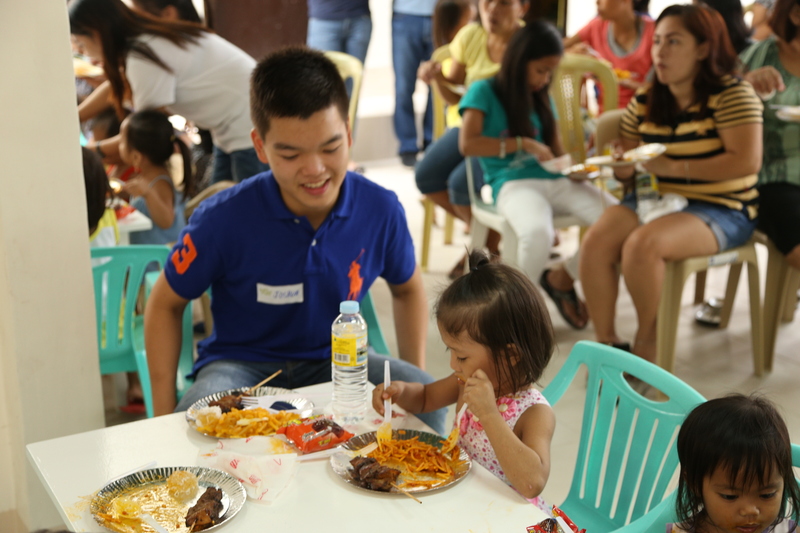 Last August 2, 2015, The MEALenium Project’s Feeding Center officially opened to welcome an initial 25 children. 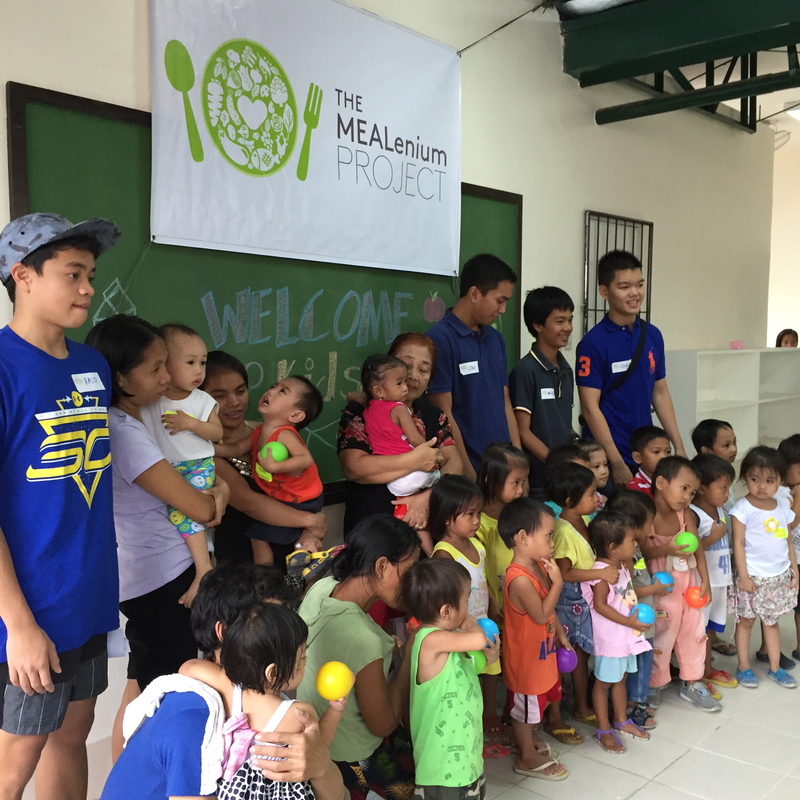 A short program and a simple salu-salo for the children and their families followed the blessing of the feeding center. 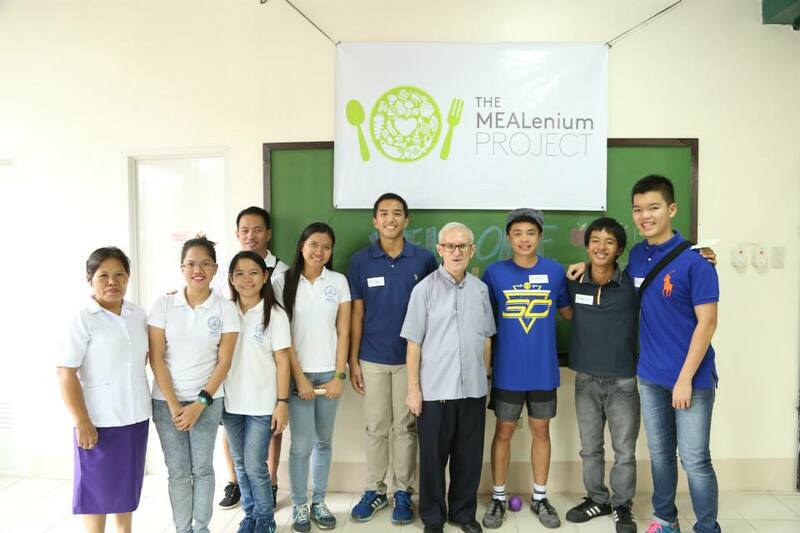 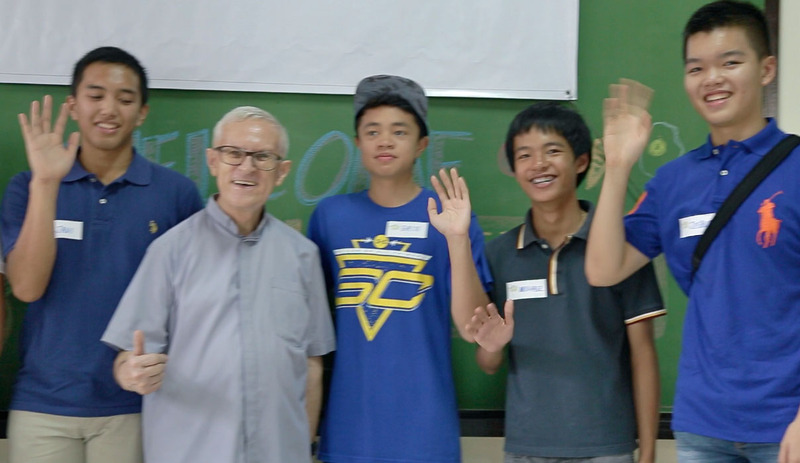 The MEALenium Project core team members, Basti Belmonte, Joshua Emmanuel Tan, Javi Amador and Michael Singson with the kids. 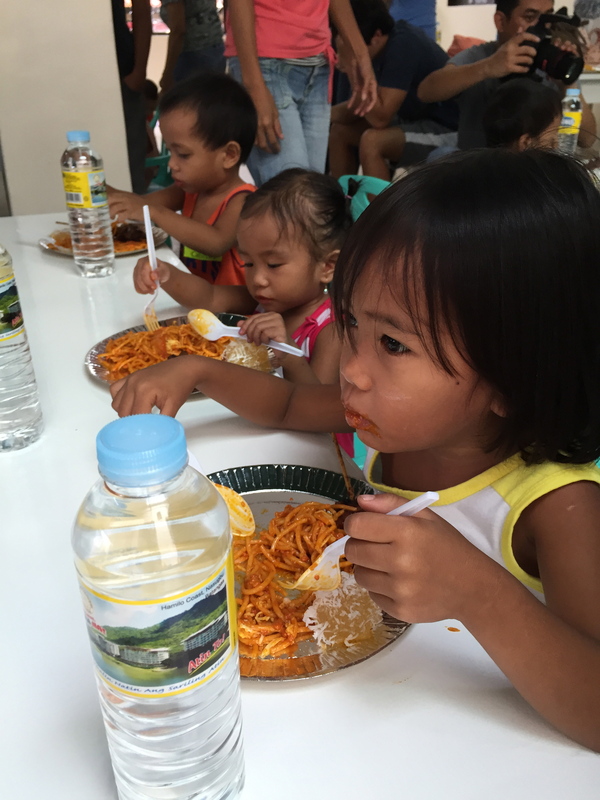 Kids enjoying the spaghetti treat. 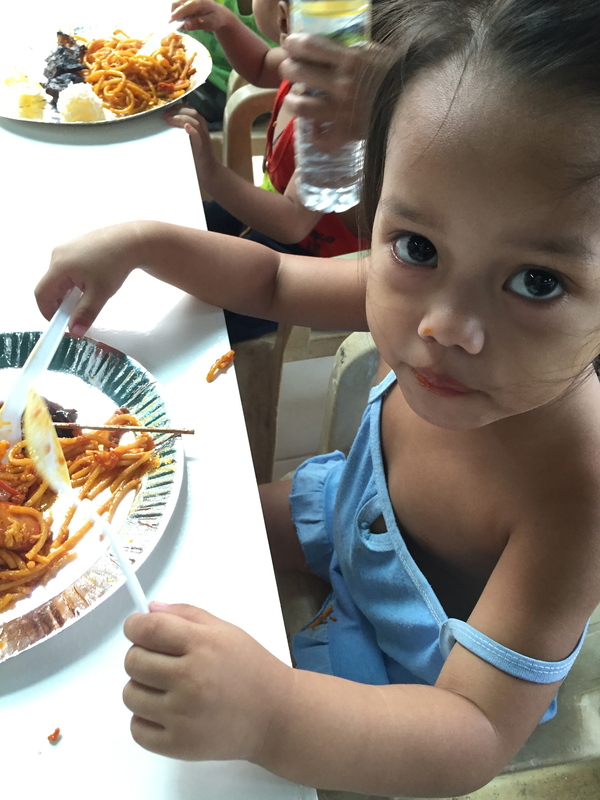 One of our kids at the feeding center.